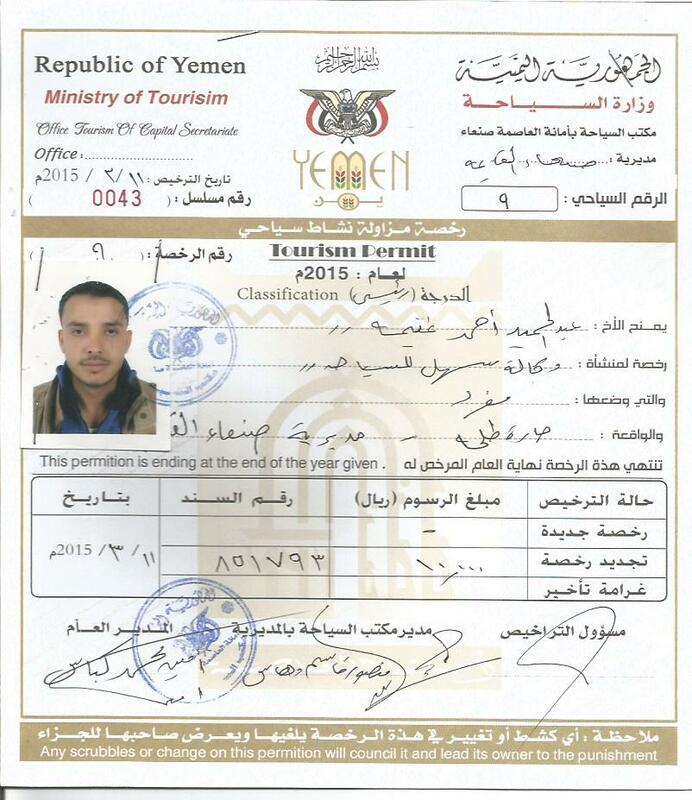 We are the travel agency in Yemen established by local Yemen people in 2007. We have experience of making tours in Yemen and Socotra island. The most important thing for us is you to enjoy the Yemen as much as you can. 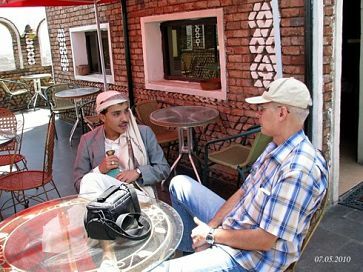 We would like to make your visit of Yemen memorable and safe to let you enjoy it in every,,way,Our,website www.easyyementours.com is trying to offer you all the important information and if you miss anything please do not hesitate to contact us any time. From my tours with tourist on 2017 and 2018 Yemen & Socotra tours.